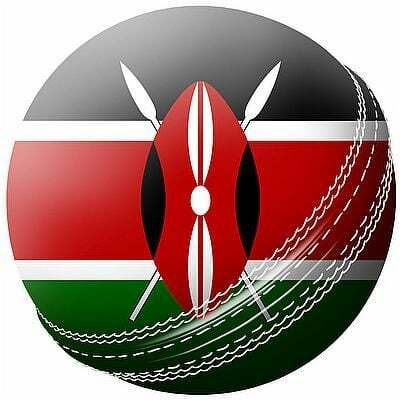 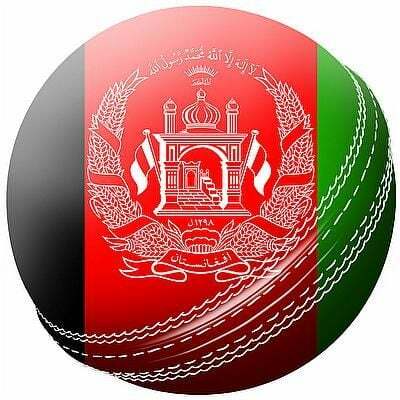 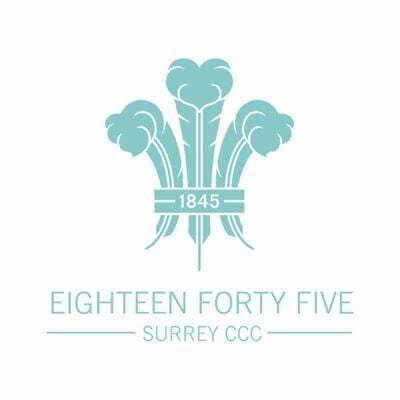 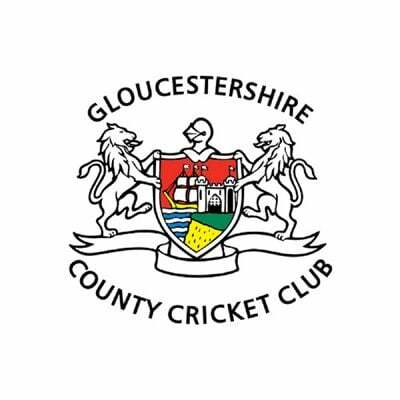 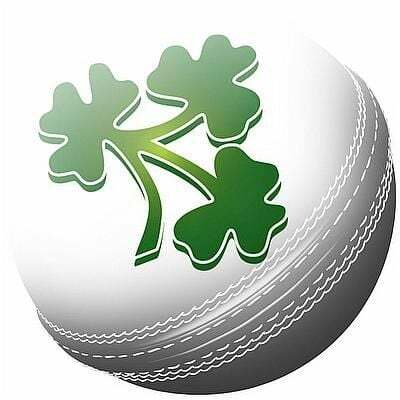 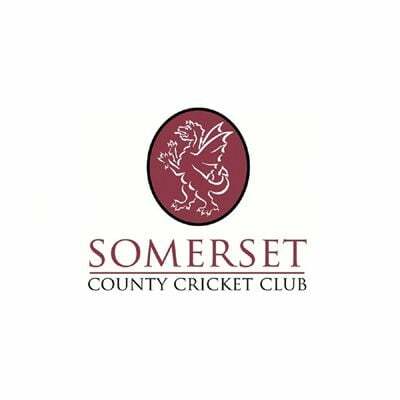 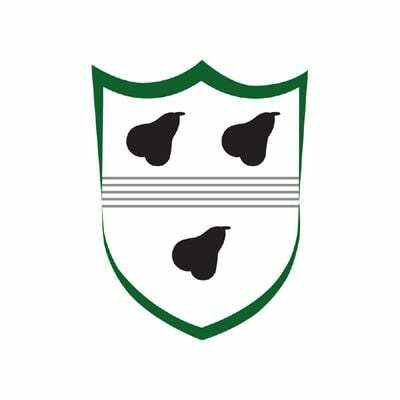 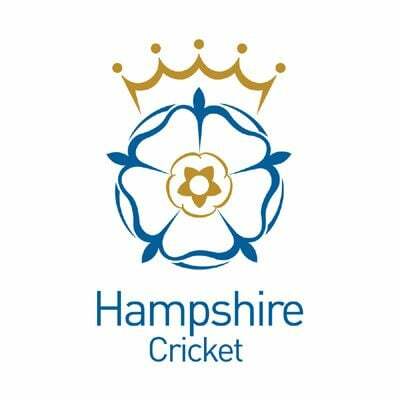 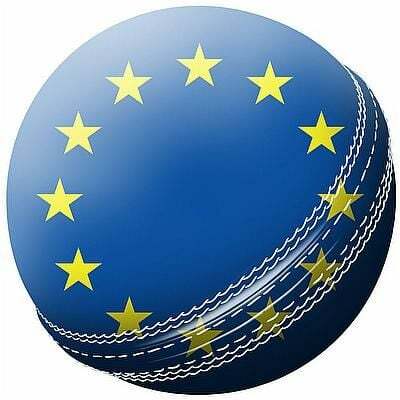 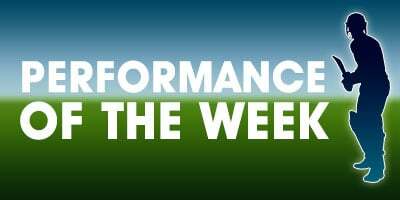 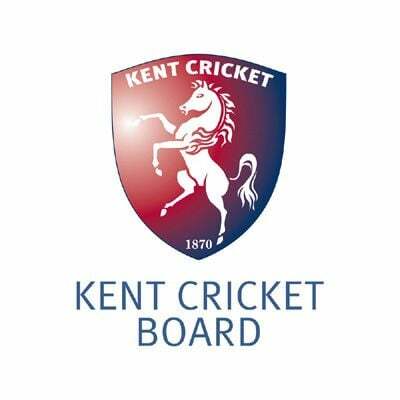 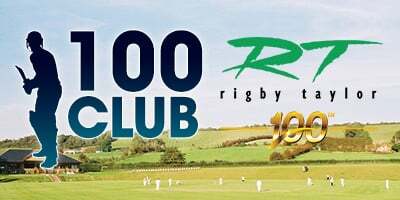 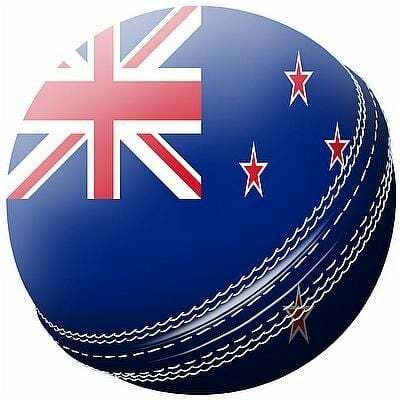 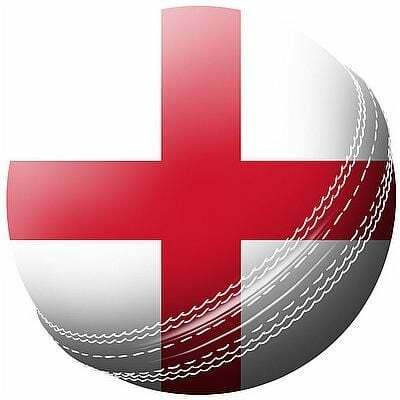 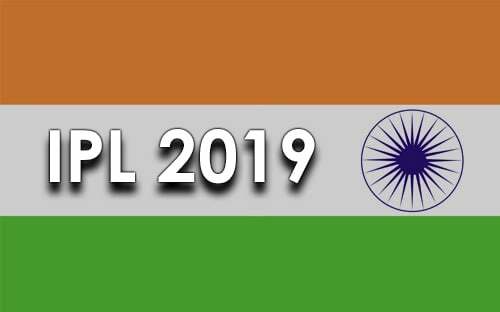 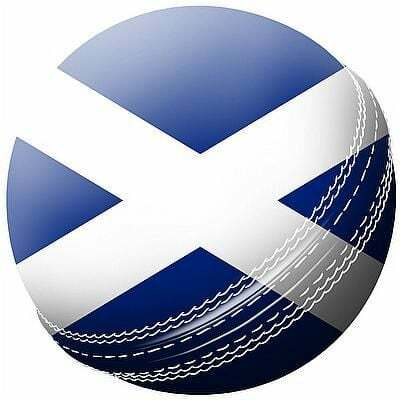 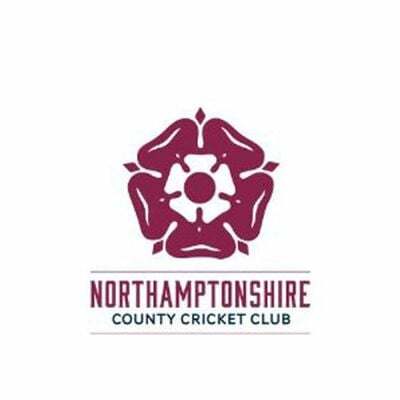 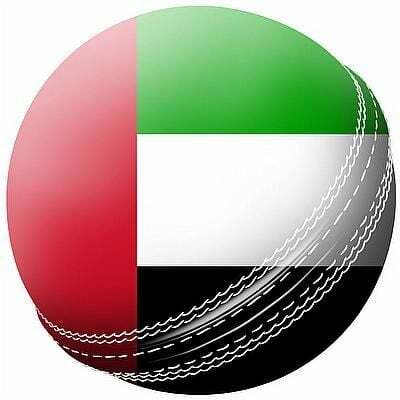 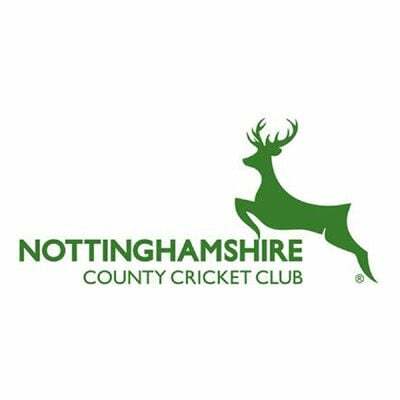 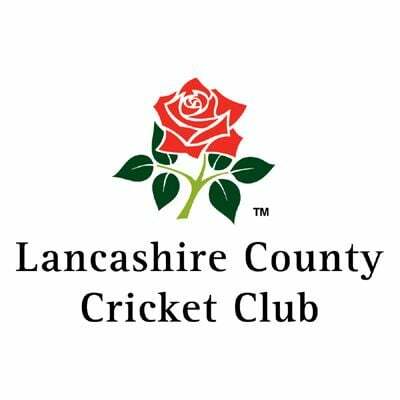 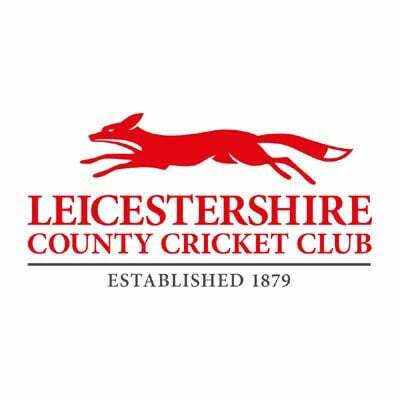 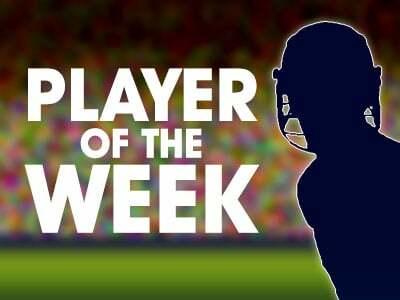 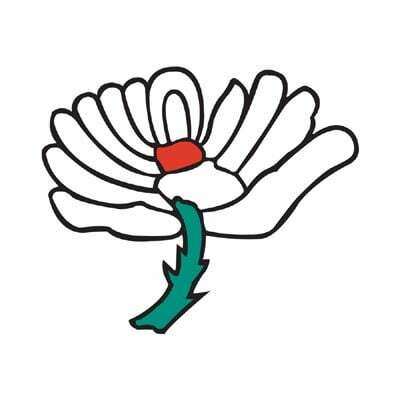 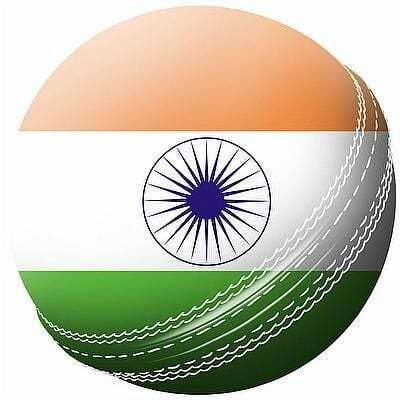 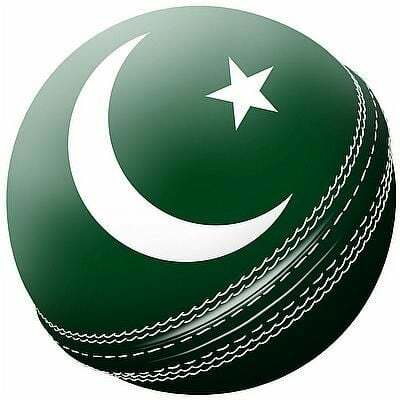 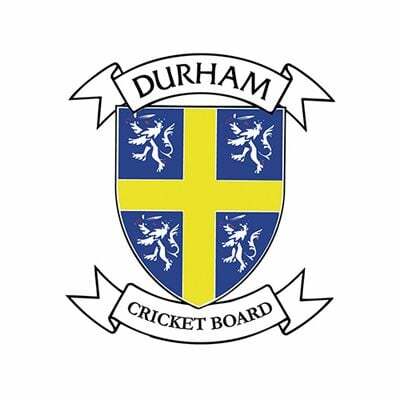 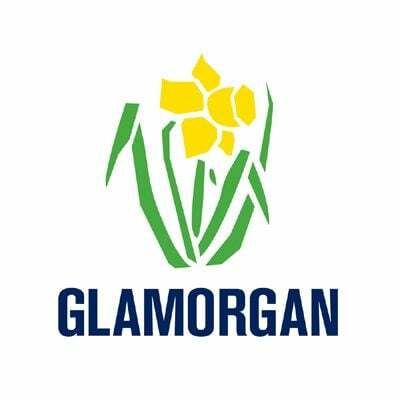 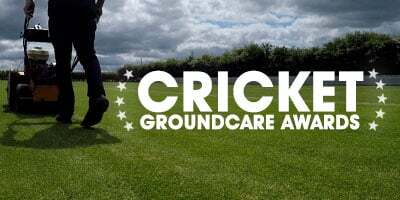 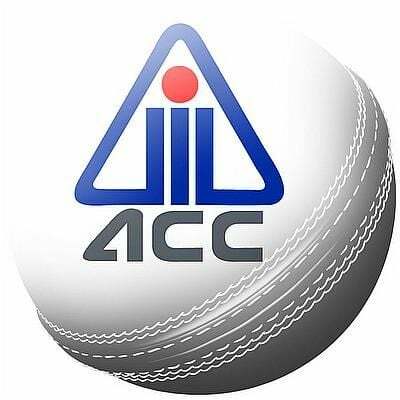 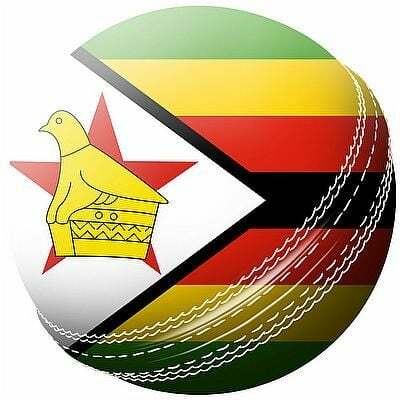 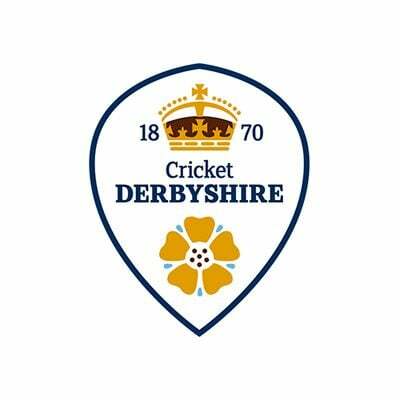 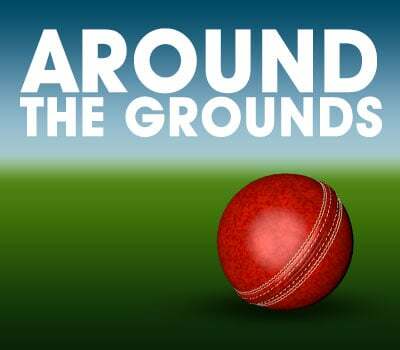 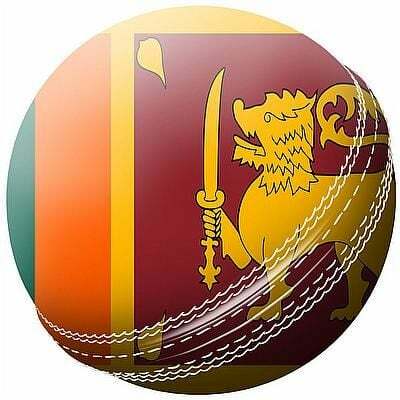 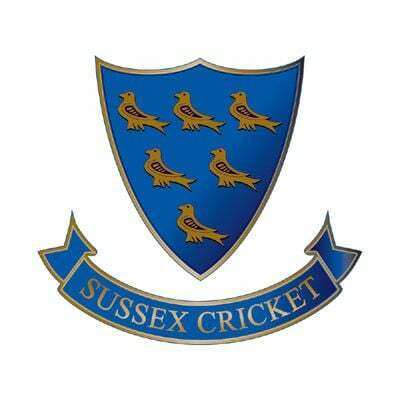 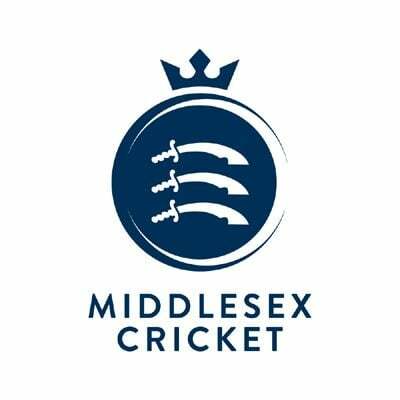 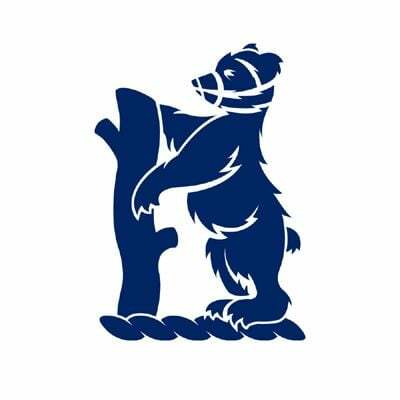 It features two of the top county white ball batting line ups in the country and useful bowling attacks to support that, so let’s have a look at the Squads and match schedule before we make our predictions. 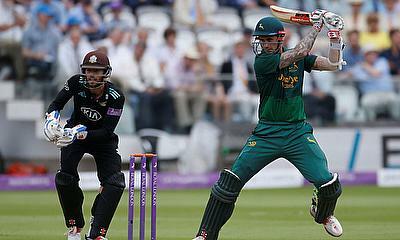 You can catch all the live cricket streaming action by downloading the SkyGo app in the UK. 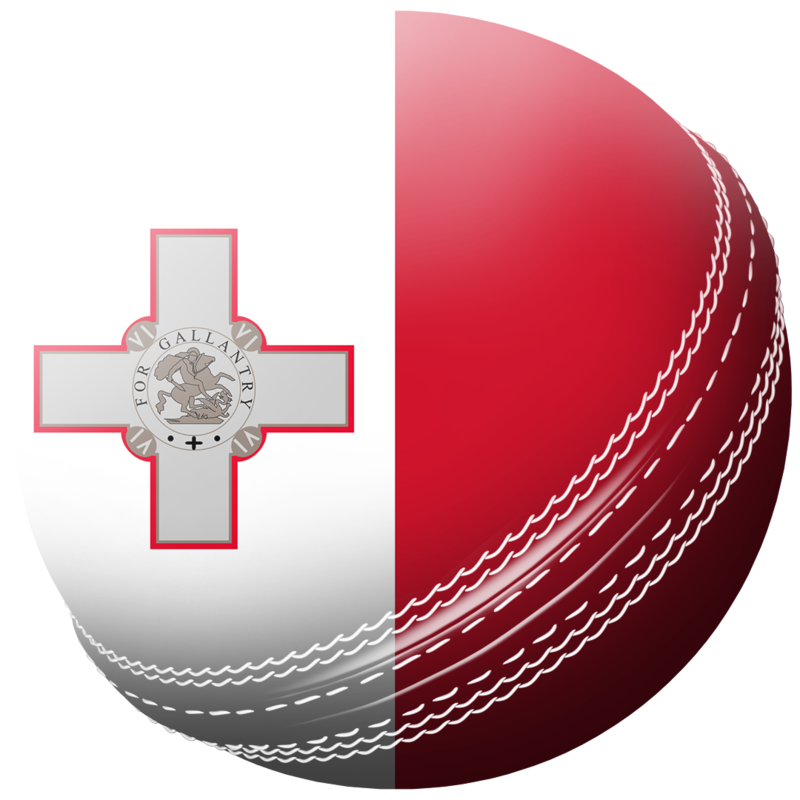 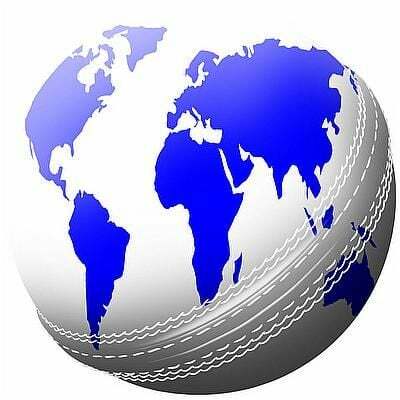 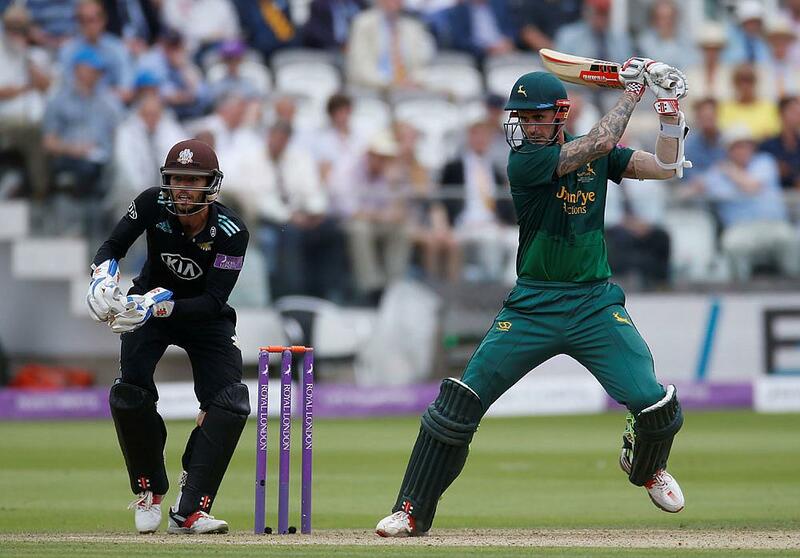 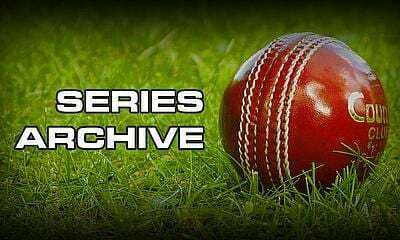 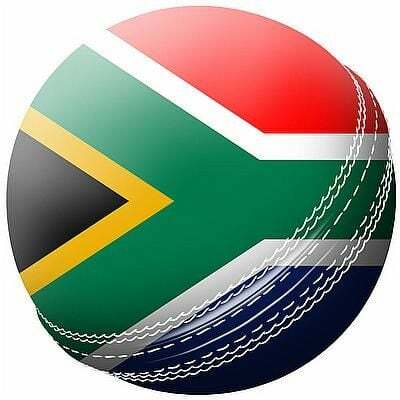 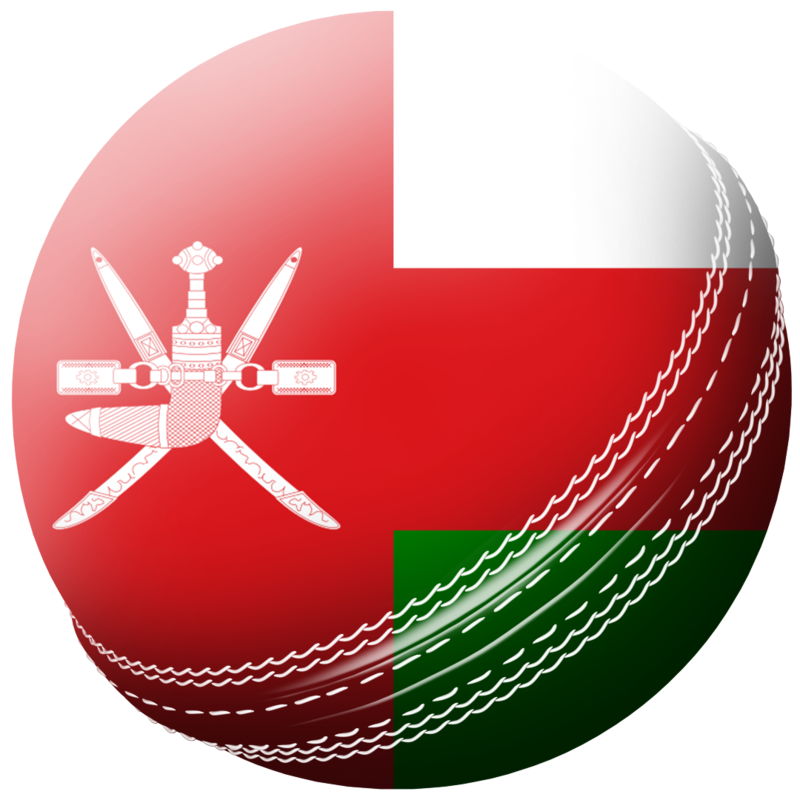 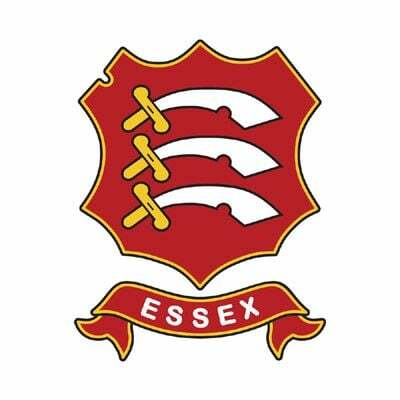 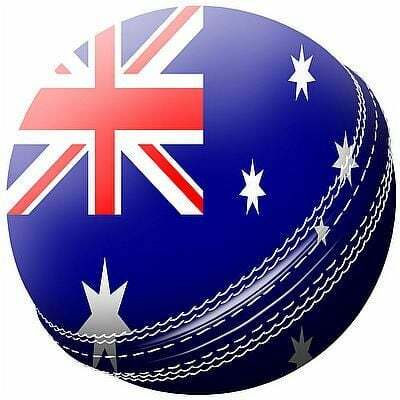 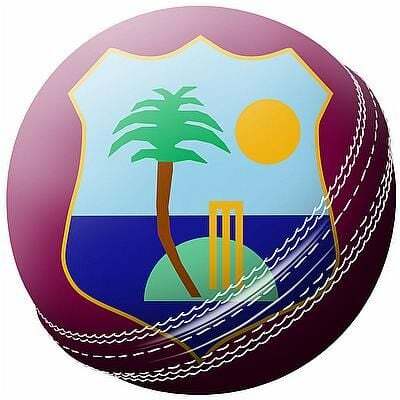 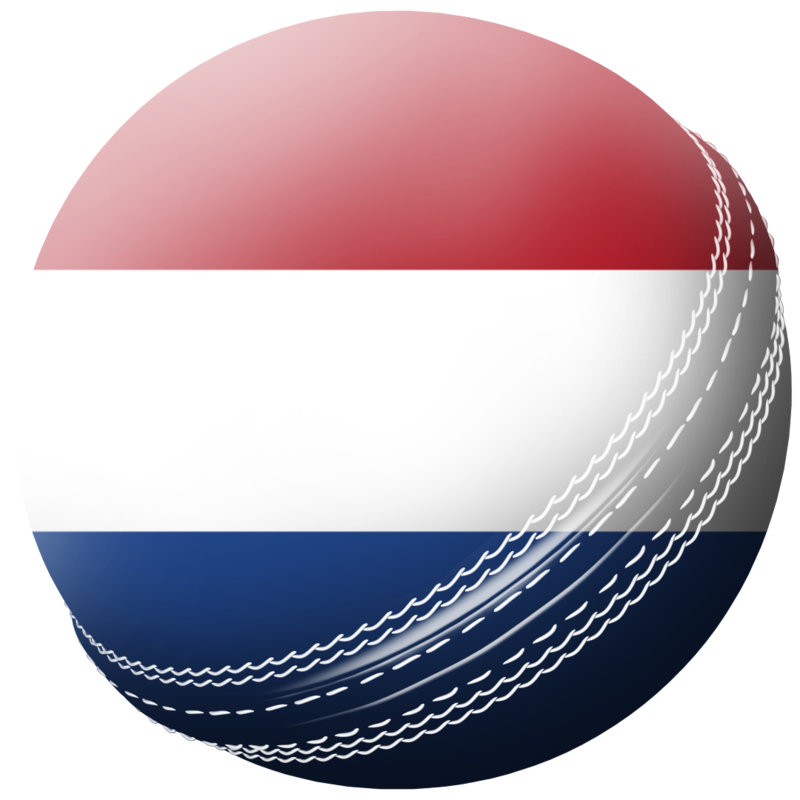 Today's Live Cricket Streaming Schedule inc Royal London Cup, Windies v Sri Lanka…..